With all the demands and deadlines placed on individuals in the manufacturing/construction industries, we know you can't afford to slow down. 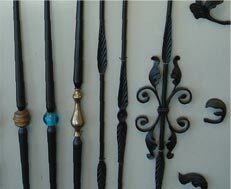 To support our customers, Sullivan Metals has made securing the materials you need as fast and convenient as possible. 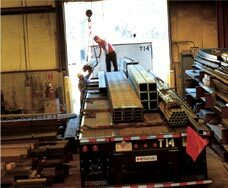 At both our Holyoke and Worcester facilities, you can find an array of materials on hand, including steel and aluminum products such as pipes, sheets, and beams. There is no minimum charge for materials, and if the material you need isn't on-site, we will special order it and have it available quickly. 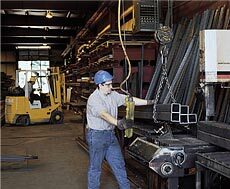 In addition, Sullivan Metals can cut materials to meet your specifications and even deliver them to your job site. Our goal is to make your job simpler. With facilities located in Holyoke and Worcester, MA, Sullivan Metals can provide materials and services throughout Central and Western Massachusetts. We provide quick turnaround times on customer deliveries—as quickly as the next day if the material is in stock—and can deliver your materials directly to the job site. Excellence is a given with Sullivan Metals. In addition to the highest quality metal materials for the construction industry, you will find unrivaled customer service and support. 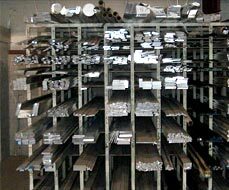 Sullivan Metals is a Holyoke Ma and Worcester Ma based new metal dealer and service center including steel and aluminum products such as pipes, beams and sheets. We service the Springfield and Worcester Ma areas including Worcester County and the Hampden County area.